One of the first things you’ll want to do to find quality replacement windows is to find a reputable window company to work with. You want a company that has a good history with the area and plenty of satisfied customers behind them. You’ll be able to tell a lot from area websites, but you also want to look at reviews outside the company website to get a complete idea. You can also call the companies and ask for details, including references you can call and drive by to get further information. Once you have a reputable window company to work with, they will be able to help you decipher windows and the ratings meanings. However, it’s always in your best interest to have a basis of knowledge yourself so you can read the labels and understand their background. You’ll want to familiarize yourself with certain terms, like U-factor, and know what they mean so you can make the most of your shopping excursions. 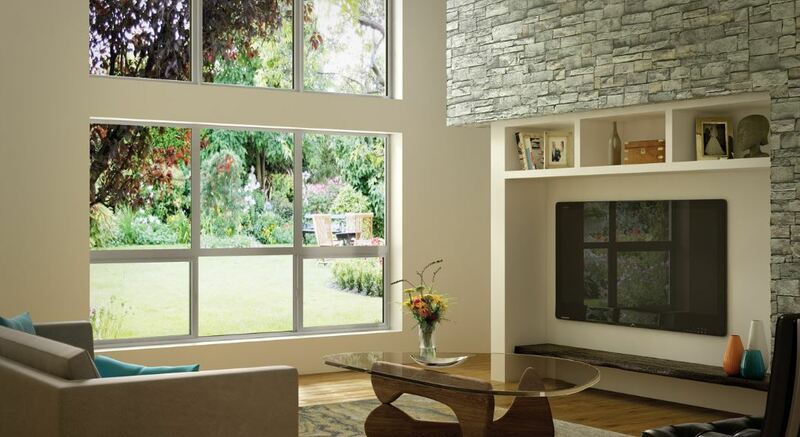 Keep in mind that any window with an Energy Star label is going to give you a certain level of efficiency. Many homeowners like to start with those windows and go from there on comparing labels. When you work with a window company with variety, they will probably have several different manufacturers with which they work. It’s easy enough to research manufacturers, just as you would a window store. These companies are the ones that actually make the windows you order so you want to know they do quality work and have satisfied customers in your area. The window store technicians can help you compare different manufacturers until you find the right fit for your home. Perhaps you’ll choose one over another because of the variety they offer or maybe there will be other details to consider.